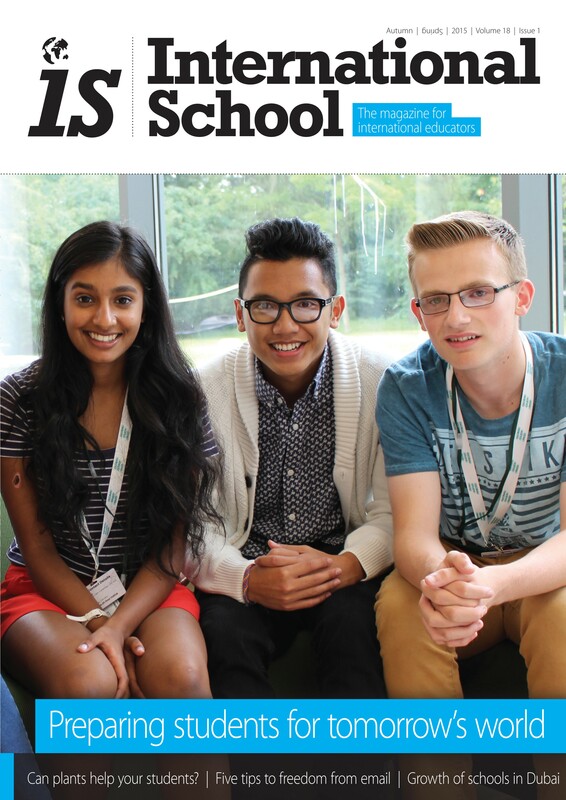 The magazine for international educators, edited by Dr Mary Hayden and Prof Jeff Thompson. Published three times a year, it goes to Heads, teachers and administrators in schools around the world. The magazine for international educators, edited by Dr Mary Hayden and Prof Jeff Thompson. Published three times a year, it goes to Heads, teachers and administrators in schools around the world. £15 pays for a one-year subscription.